An exoplanet located 437 light years away could shed light on the different ways planets form around their stars. 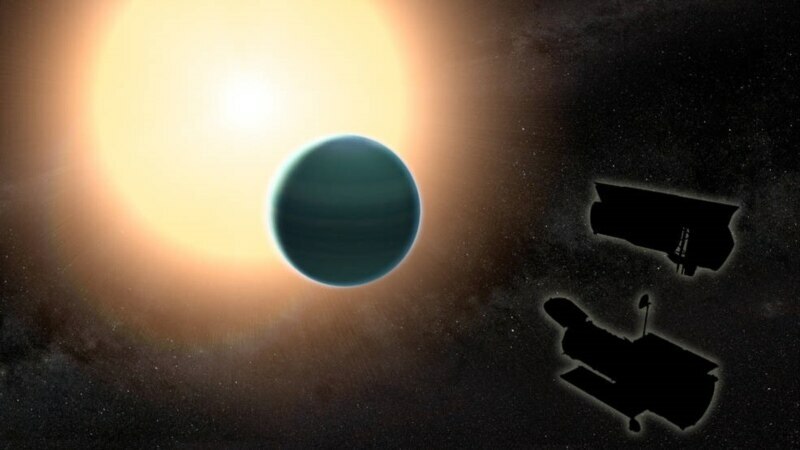 HAT-P-26b, which astronomers call a “warm Neptune,” has a “primitive” atmosphere made almost entirely of hydrogen and helium. Its atmosphere is not cloudy and has a “strong water signature,” astronomers say. They say the planet, which was first spotted in 2011, is like Neptune and Uranus on mass, but that HAT-P-26b probably formed closer to the star it orbits, or at some point later in the development of the system – or both.